What type of cryptocurrencies are available for selling at your ATMs? You can sell Bitcoin, Bitcoin Cash and Litecoin; other altcoin sales are not supported by our devices at the moment! When selling, our ATMs can only sell for forints. Our devices are filled with banknotes of 10 000 and 20 000 HUFs, so the minimum amount you will be able to sell for is 10 000 HUF. 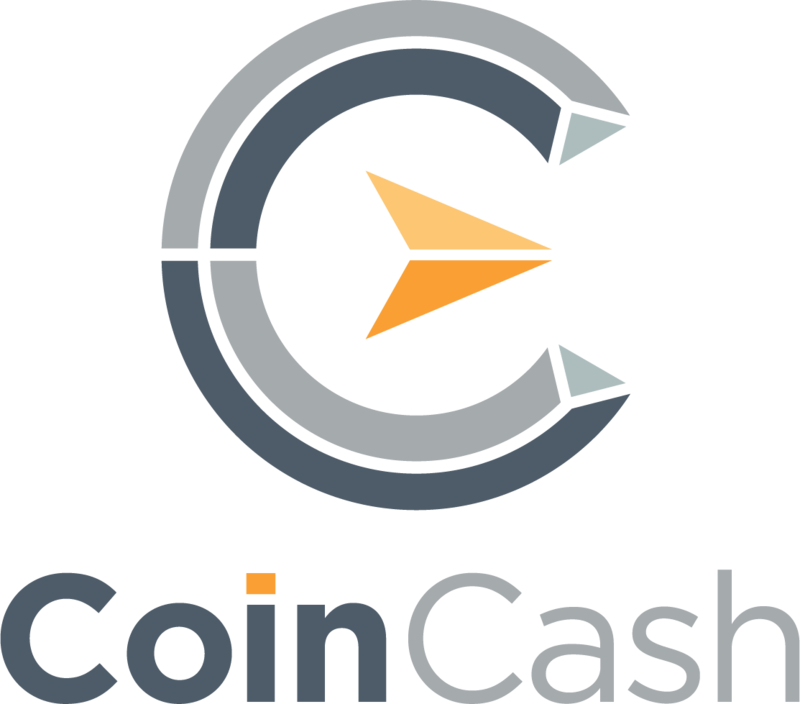 You can also sell most of the popular altcoins by transfer or in person with us in exchange for cash! For more information, please contact us!